Happy 4th of July! We hope you have an excellent holiday weekend! 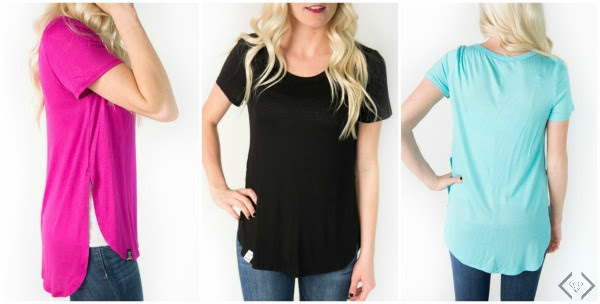 Style Steals - 7/4/16 - Freedom Flash Sale Extension! 50% OFF + FREE SHIPPING w/code FREEDOMFLASH. 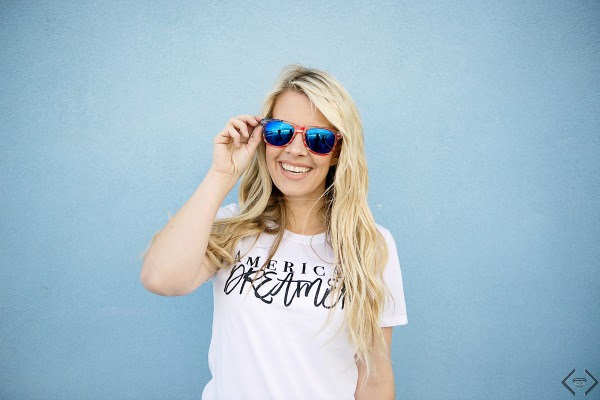 In addition, at checkout, they will be offering our Liberty sunglasses for $1.49. They are the perfect sunglasses for the rest of your Summer!